A large number of ants on your lawn may indicate that your property is home to an ant colony. 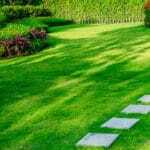 If you are looking to keep your lawn pristine and well cared for, you may wonder what harm ants are capable of doing, and what if any benefit there is to allowing them to remain on your lawn. For your consideration, here are some positive and negative aspects of having ants on your lawn. Among the things ants like to munch on are sugary substances including fruits and vegetables, which means that various plants in your yard or garden may be put at risk by an ant invasion. Ants will also consume grass seeds, which can keep fresh grass from growing. In addition, ants can slightly loosen soil as they wander across the ground, and will of course build small mounds to live in which interrupt the visual uniformity of a lawn. 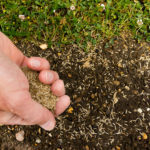 It’s also important to consider that with an ant colony on your lawn, your home can become a target of ant activity—which is where a whole other set of problems begins. When ants become attracted to your home when searching for materials to snack on, they contaminate food supplies and generally get all over everything, including dishes, tables, clothes, and even people. In some ways, ants can actually be beneficial to your lawn. 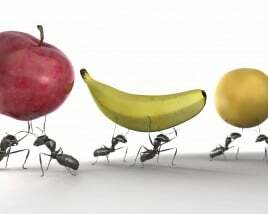 Ants scavenge for food, which means that they will consume just about anything they come across. 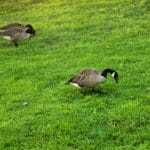 This can include materials that you don’t want on your lawn in the first place, such as dropped food/food particles, or animals killed by pets such as birds or mice. Ants will also eat other insects, both dead and alive. The insects they will eat alive include smaller bugs such as mites, fleas and termites. 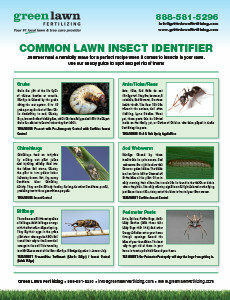 When they consume dead insects for protein, they cut down on the food supply for other lawn pests. Green Lawn provides professional lawn ant, flea and tick control to lawns throughout the state of Pennsylvania. 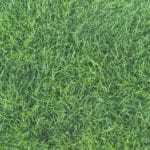 If your lawn has been invaded by ants and you find that they are doing more harm than good, give Green Lawn a call today.